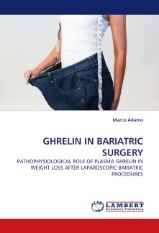 Pathophysiological role of plasma ghrelin in weight loss after laparoscopic bariatric procedures. Ghrelin connects stomach and brain; secreted mainly by stomach fundus, acts on the hypothalamus stimulating appetite. Plasma levels are inversely related to BMI and nutritional status and show a sharp post-meal decrease. 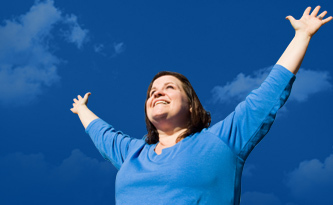 Bariatric surgery achieves weight loss in most of patients mainly reducing the volume of the stomach. Click here to know more about Ghrelin in Bariatric Surgery.